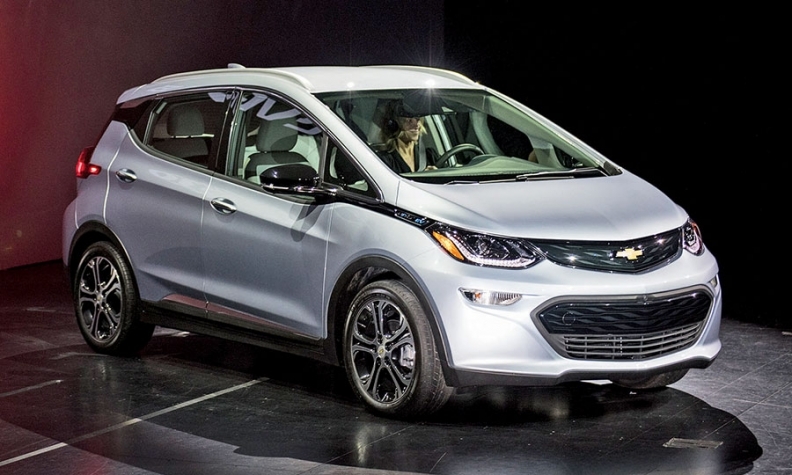 Chevy's Bolt will have big head start on Tesla's Model 3. But will it matter? LAS VEGAS -- On paper, Tesla’s Model 3 and Chevrolet’s Bolt EV are closely matched rivals. Both should go more than 200 miles on a single charge, offer head-snapping acceleration and cost around $30,000 after tax credits. But when sizing up their market potential, there is one clear advantage for each. For Chevy, it’s a considerable head start. Brian Sweeney, Chevy’s U.S. vice president, said in an interview here that the Bolt should go on sale in the fourth quarter. And he reminded me of the power of Chevy’s vast retail network to move all that innovative metal, a tacit dig at Tesla’s nearly nonexistent retail presence. “We’ve got 3,100 dealers that we’re going to be able to turn on right away to sell the Bolt EV,” he said. That would put the Bolt’s rollout up to 15 months ahead of that of the Model 3, which has racked up 276,000 preorders and running. But it could end up being much further ahead than that if the Model 3’s launch slips well past Tesla CEO Elon Musk’s year-end 2017 forecast, which many educated observers believe is almost a certainty. 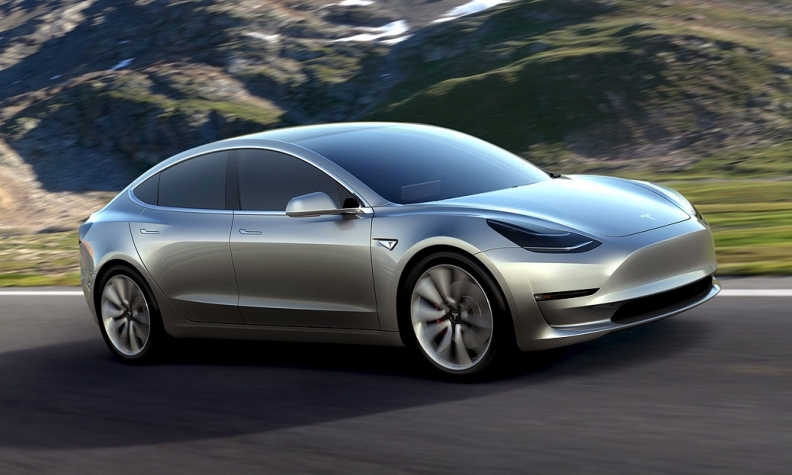 In an April 1 research note, Barclays Capital analyst Brian Johnson said he doesn’t think the Model 3 will be available in “significant volumes” before 2019. 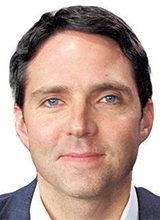 “Frenzy will continue to build in the coming weeks, but at some point reality will set in,” Johnson wrote. But ultimately, Tesla’s advantage might matter more than timing. It’s the cool factor. There is no other way to explain the people plunking down $1,000 refundable deposits even before the Model 3 debuted last week to a fire hose of gushing media coverage. Auto writer Aaron Gold put it in these biting terms: “Comparing Tesla and Chevy is like comparing Apple and Microsoft. Brand matters.” That’s essentially what Musk meant when he said on Thursday that he doesn’t consider the Bolt a direct competitor to the Model 3. If Musk is right -- that those customers flocking to Tesla are motivated more by brand cachet than global warming -- then Chevy’s big head start won’t mean all that much.